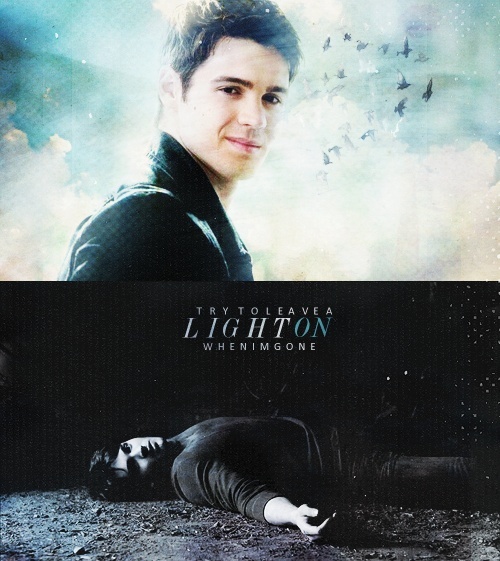 Try to leave a light on when I'm gone. . Wallpaper and background images in the Jeremy Gilbert club tagged: the vampire diaries jeremy gilbert hunter.